The Home Health Care Policy & Procedure Manual is updated to include new references to CMS Interpretative Guidelines for Emergency Operations and Home Health, and The Joint Commission updates in 2019. Click here to learn more about the manual, view a Table of Contents and more.. 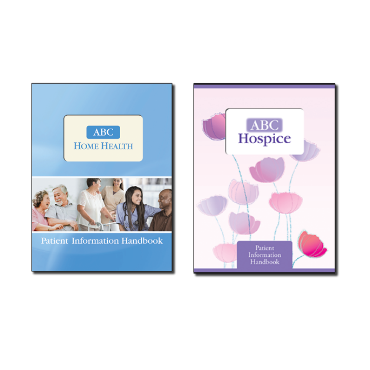 The Policies & Procedures Manual for Hospice is updated to include new references to CMS Interpretative Guidelines for Emergency Operations, and 2019 updates to the ACHC Standards for Hospice. 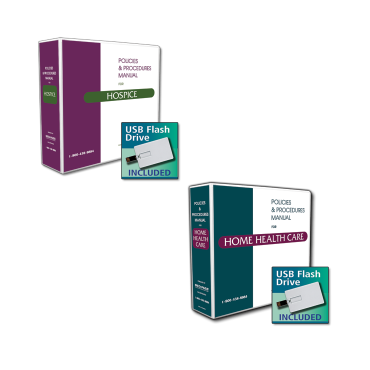 The Emergency Preparedness Planning and Resource Manual for Home Health includes emergency procedures and job tasks that are detailed for a variety of emergencies and disasters. 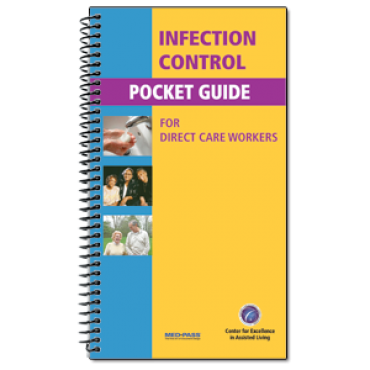 Click here to learn more about the manual, view the Table of Contents and more. 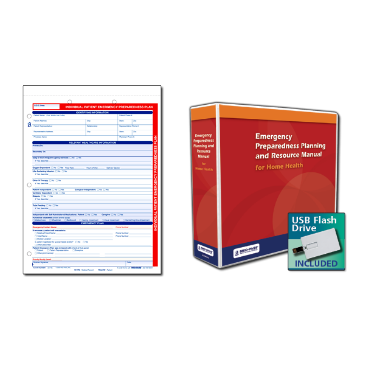 The Individual Patient Emergency Preparedness Plan prompts the assessor to document important, relevant data as mandated in Standard 484.102 of the Conditions of Participation: Emergency Preparedness. Click here to learn more! 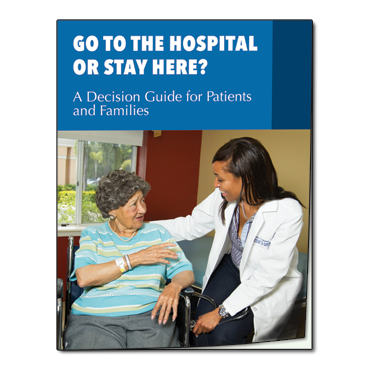 With an increased focus on patient-centered care, it's imperative that your patients read and understand their rights and responsibilities. 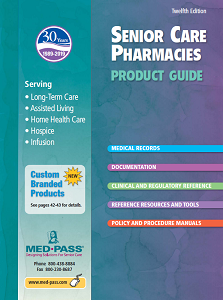 The MED-PASS Patient Information Handbook provides all the required content, but in a simplified manner. The over-sized font and use of graphics add to the readability of the document. Click here for more information, request a FREE sample or request a quote.